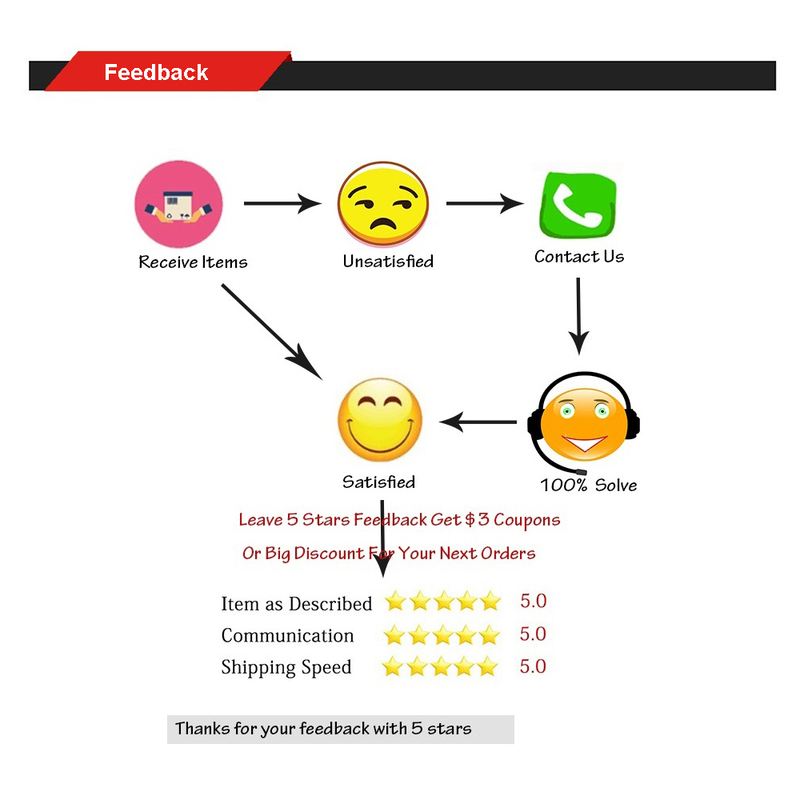 (1) Any one who bought software in my store,if the software don't work with your device, I can refund 100% to you, just one condition, don't give us bad feedback,thank you!!! 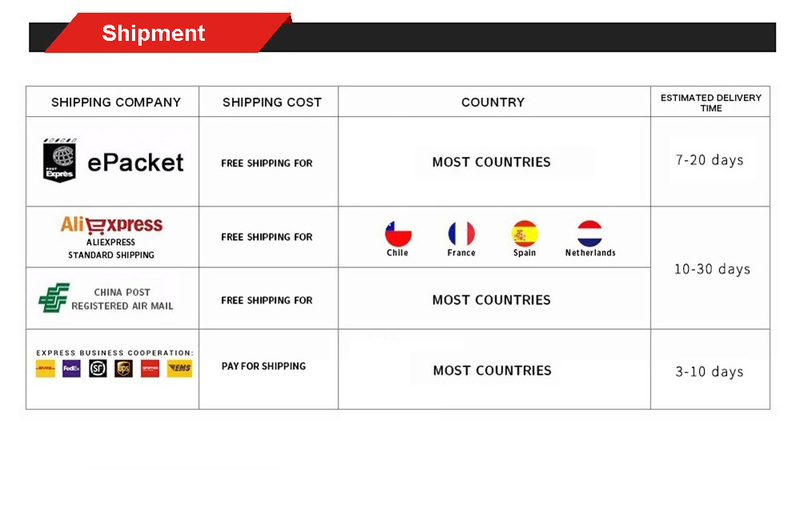 Because CD is easy to be broken during long shipping, so we will only send you link to download. 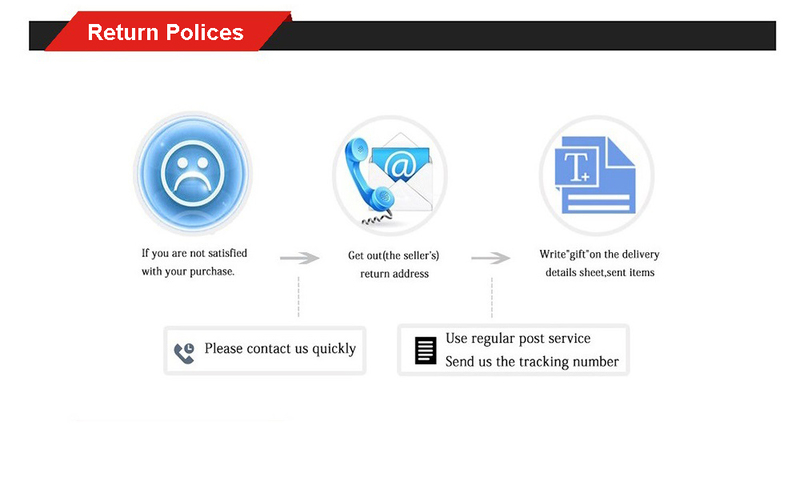 we don't send CD, only send links. 1.ODIS Engineering 8.1.3 supported brands – VW, AUDI, SEAT, Skoda, Bentley, Lamborghini and VW Nutzfahrzeunge (Commercial vehicles). 2.ODIS Engineering 8.1.3 support 22 languages: English (US), English (GB), French (FR), German (DE), Spanish (ES), Italian (I), Portugal (PT), Russian (RU), Czech (CZ), Danish (DK), Greek (GR), Finish (FI), Croatian (HR), Hungarian (HU), Japanese (JP), Korean (KO), Netherlands (NL), Polish (PL), Slovenian (SLO), Swedish (SW), Turkish (TR), Chinese (CN). Check about your language on the uploaded in listing picture. MIND – you are able to install till 5 languages together during installation. 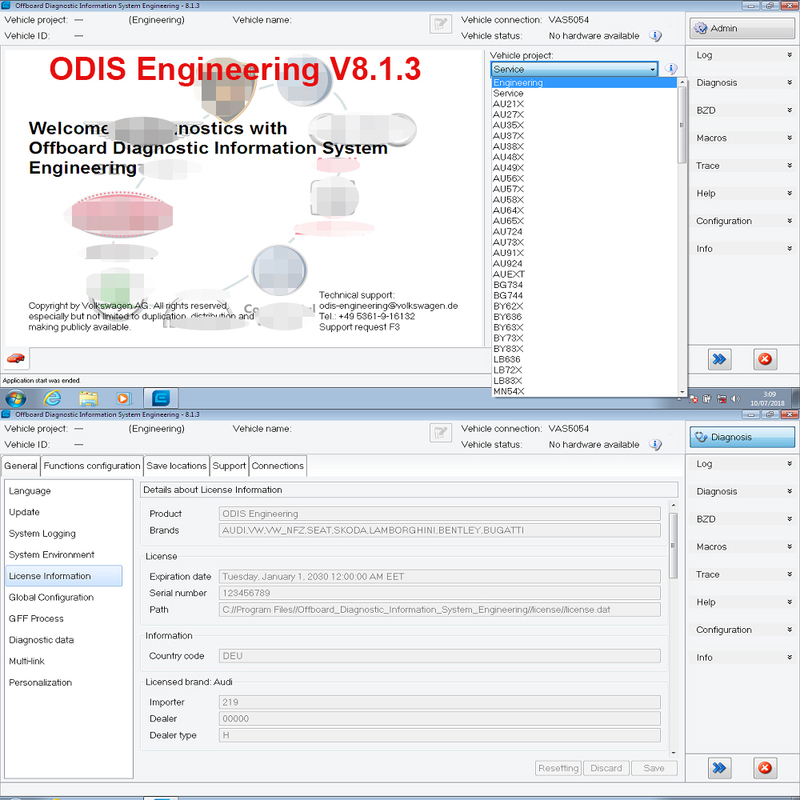 3.Provided guide step by step how to install ODIS Engineering in English, French, German and Spanish. Full installation support if you need my hand. 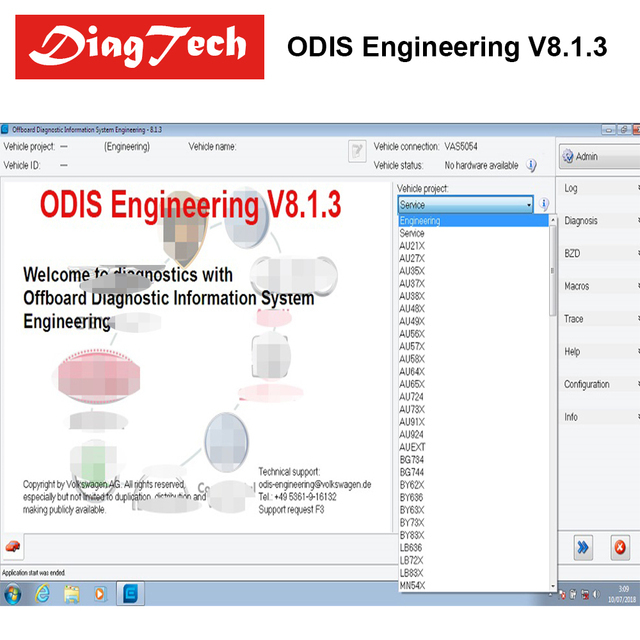 4.ODIS Engineering working under Windows 7 32 bit ONLY – Professional and Ultimate editions are recommended. MIND you are able to install ODIS Service and ODIS Engineering together on the same Windows 7 32 bit platform and laptop. 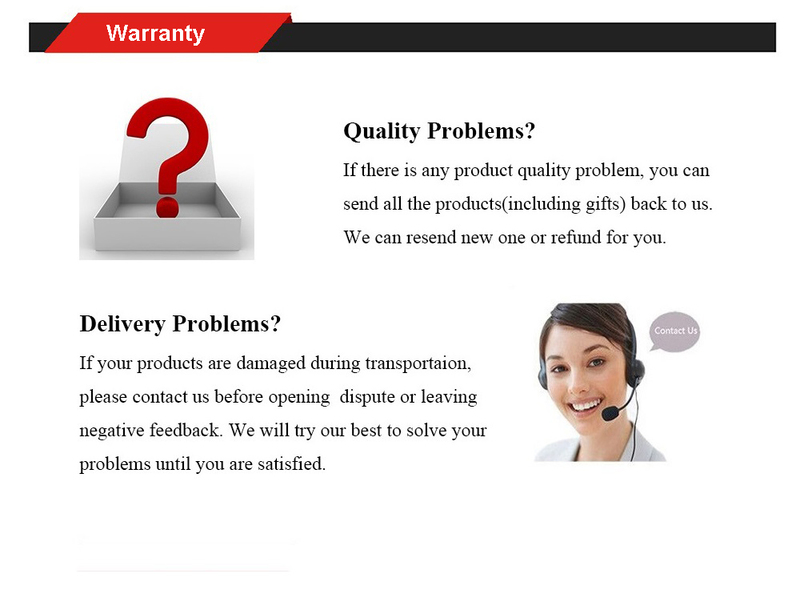 5.ODIS Engineering software require Genuine or quality Chinese Clones of VAS5054a interface and the corresponding only. Flashdaten files – for VAG ERWIN Flashing files about: for VW, for AUDI, for SEAT, for Skoda,for Bentley,for Lamborghini.